Saint Patrick’s Day is one of the largest celebrations around the world, with Irish and non-Irish alike celebrating all things Irish on March 17. Saint Patrick (Latin: Patricius; Irish: Pádraig) was a fifth century Romano-British missionary and Bishop in Ireland. Known as the “Apostle of Ireland”, Saint Patrick is the primary patron saint of Ireland. Saint Patrick is believed to have been captured by pirates at around the age of fifteen. He was sold into slavery and tended sheep in Ireland for approximately six years until he escaped and gained passage back to England. He eventually became a cleric before returning to Ireland as a Christian missionary. Although only a legal holiday in Suffolk County, Massachusetts, in the United States Saint Patrick’s day celebrations have grown in size since it was first observed in the Thirteen Colonies on March 17, 1737. Today, New York’s Saint Patrick’s Day parade is not only the largest in the nation, but also the largest in the world. The Just Smogs® team would like to take this opportunity to wish all our friends and customers a happy and safe Saint Patrick’s day, and as our Irish friends say, May the best day of your past be the worst day of your future. This year our hours will be virtually unaffected by the holiday season, with the exception that we will be closed all day on Saturday, December 24, 2016. 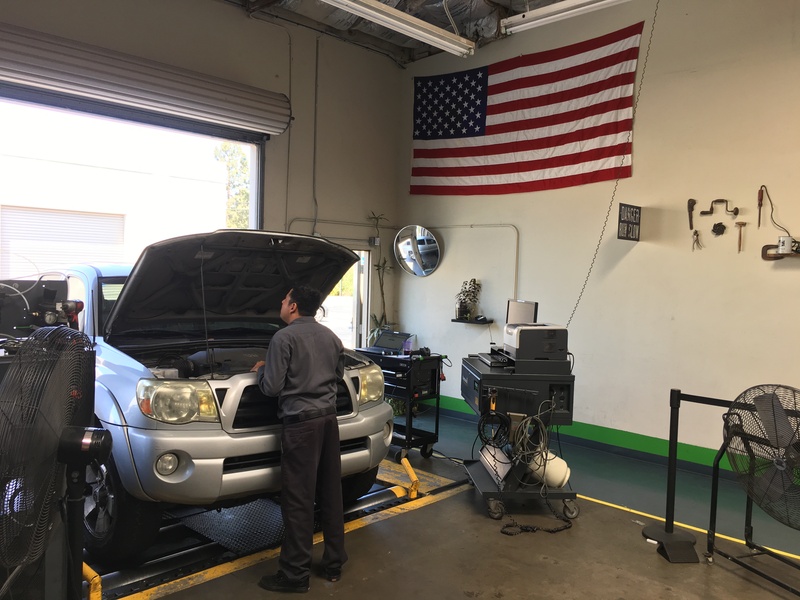 Otherwise, Just Smogs is open Monday through Friday from 8:00 AM to 5:30 PM, and Saturdays from 8:00 am to 3:00 PM (With the exception of December 24, 2016). 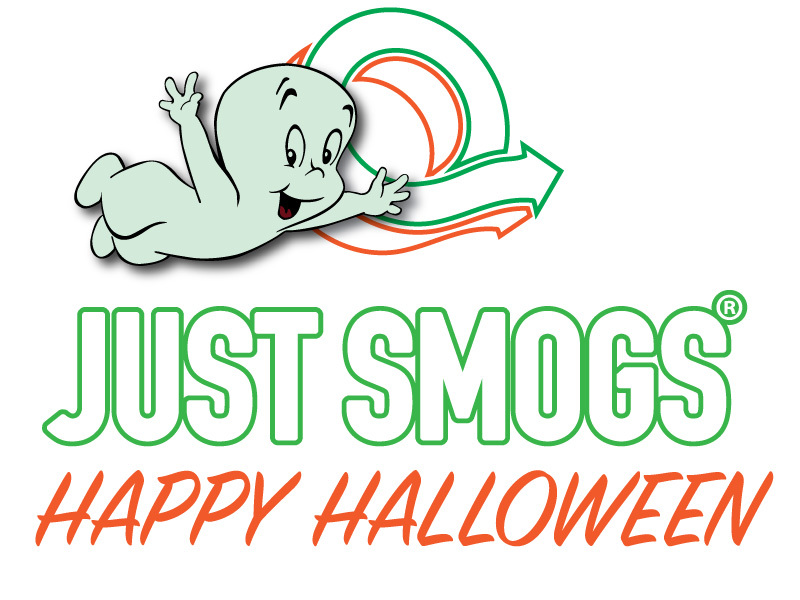 All of us at Just Smogs® wish you and your families a safe and happy holiday season.